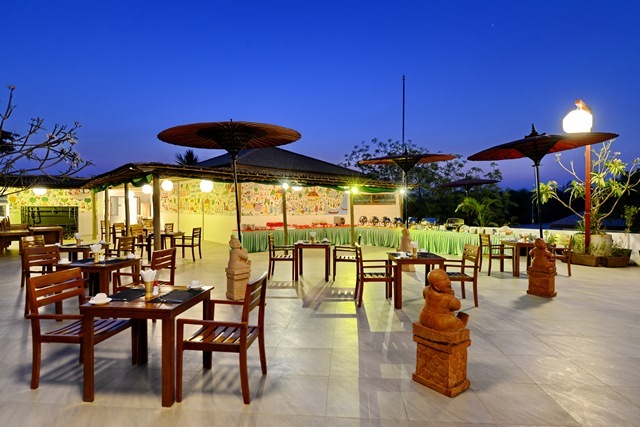 Located in Monywa, Hotel Chindwin offers a restaurant. This 3-star hotel offers a 24-hour front desk, a concierge service and free WiFi. The accommodation features room service, and buying tickets for guests. All guest rooms in the hotel are equipped with a flat-screen TV with satellite channels. Rooms are complete with a private bathroom, while some units at Hotel Chindwin also feature a seating area. Guest rooms will provide guests with a fridge. 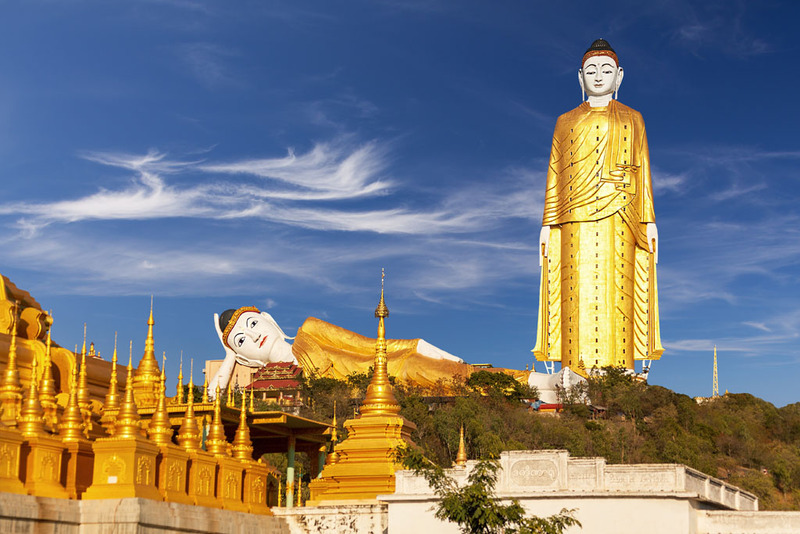 The area is popular for cycling, and bike hire is available at Hotel Chindwin.